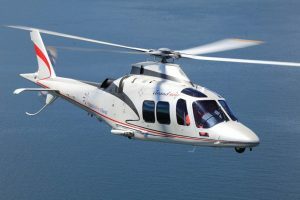 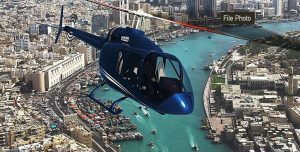 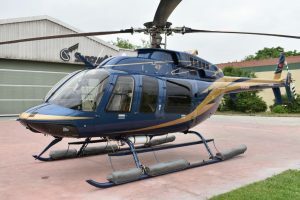 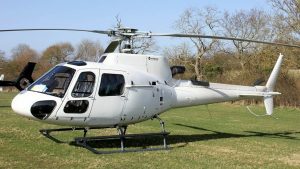 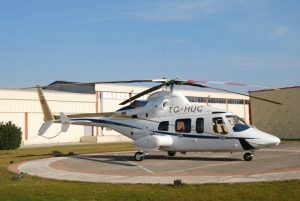 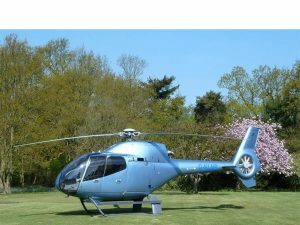 The helicopter was delivered new by Eurocopter USA in 2001. 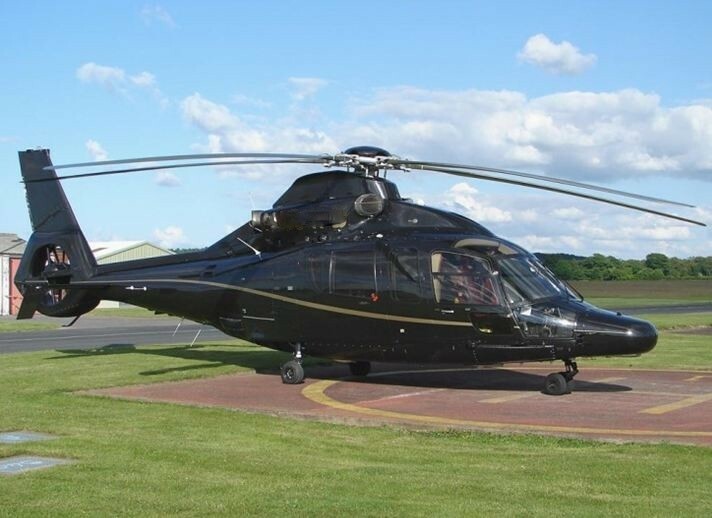 It first entered the UK in 2005 yet still remains on the N register. 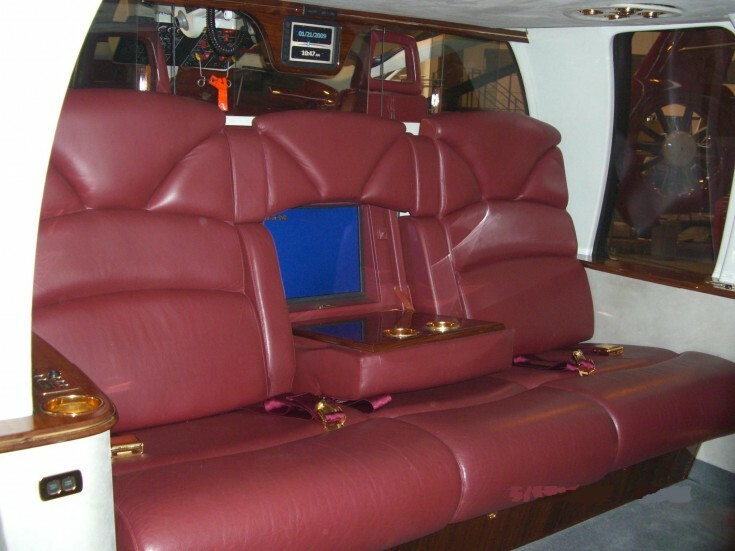 The VIP cocoon interior was installed under an FAA Supplement Type Certificate (STC). 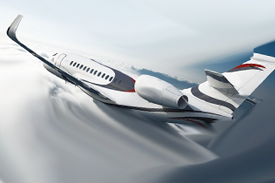 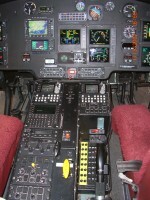 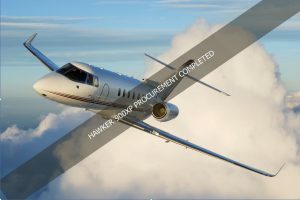 There is a fresh 600 hour airframe check and a 1200 hour check due in 388 hours (or February 2012).